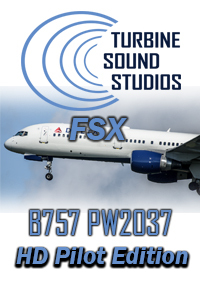 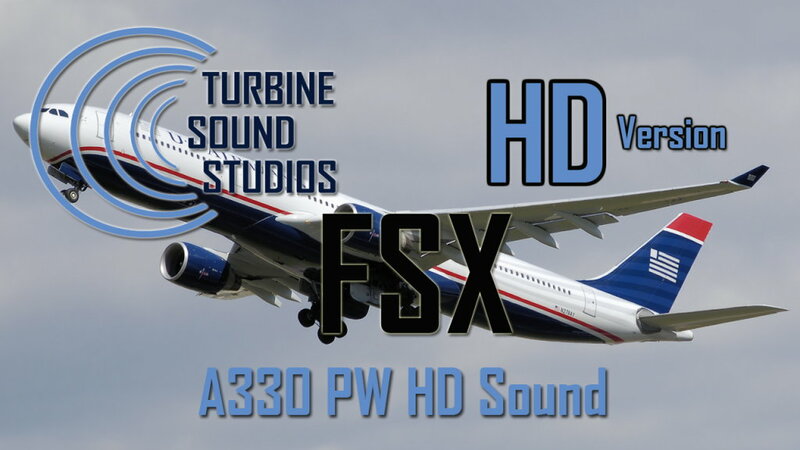 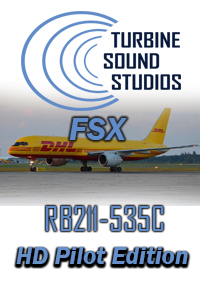 Turbine Sound Studios proudly presents this first HD version of the PW4000 soundpackage for the Airbus A330. 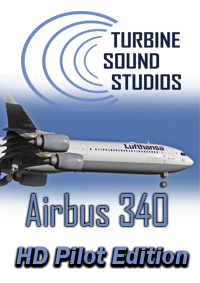 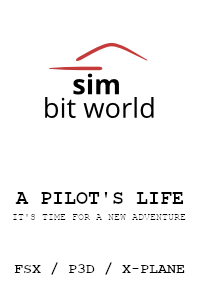 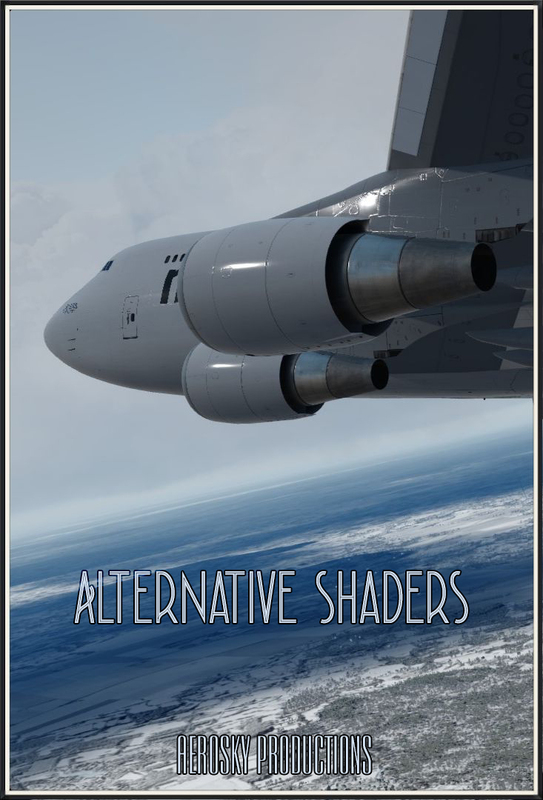 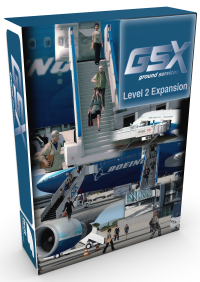 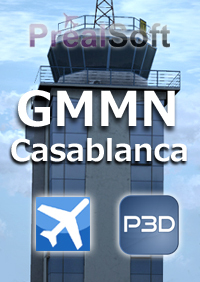 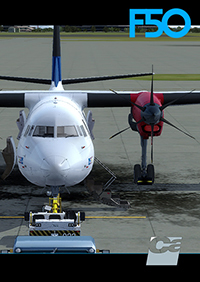 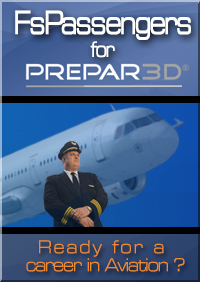 We had to record sounds from various Airbus 330 aircrafts in different countries, to create this soundpackage. 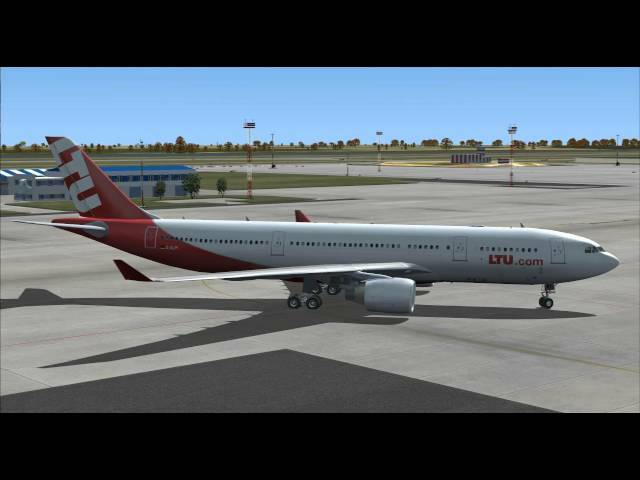 The Airbus A330 is a wide-body twin-engine jet airliner made by Airbus, a division of EADS. 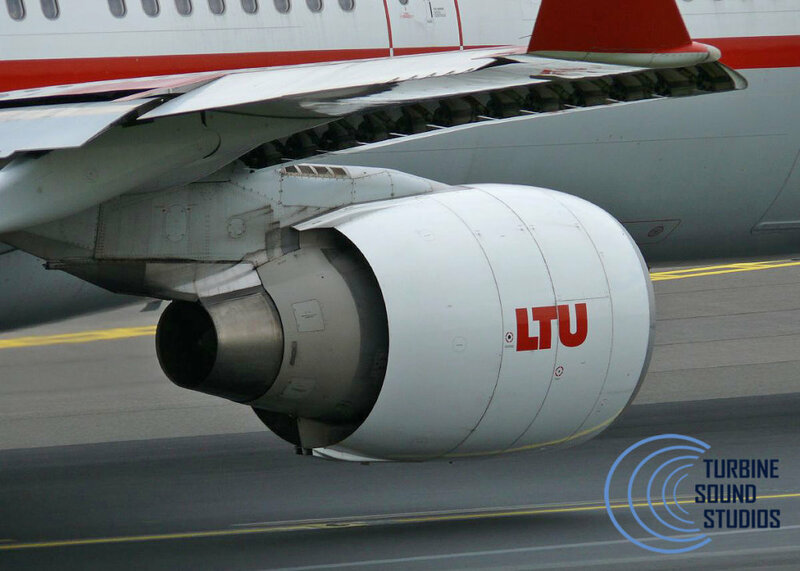 in a two-class layout or carry 70 tonnes (150,000 lb) of cargo.